Appearing out of the blue in July, 2015, obscure young producer COPYCATT took the internet by storm. With a diverse catalogue of unique, yet undeniably recognisable tracks, COPYCATT has quickly made a name for himself with his signature sound - a tasteful fusion of KOAN Sound reminiscent glitch and heavy thumping trap beats. Since his appearance in 2015, COPYCATT has been featured on some huge tastemaker labels such as Inspected and EDM.com, and landed himself on national radio with his winning remix of the iconic Australian children’s TV show theme, Play School. 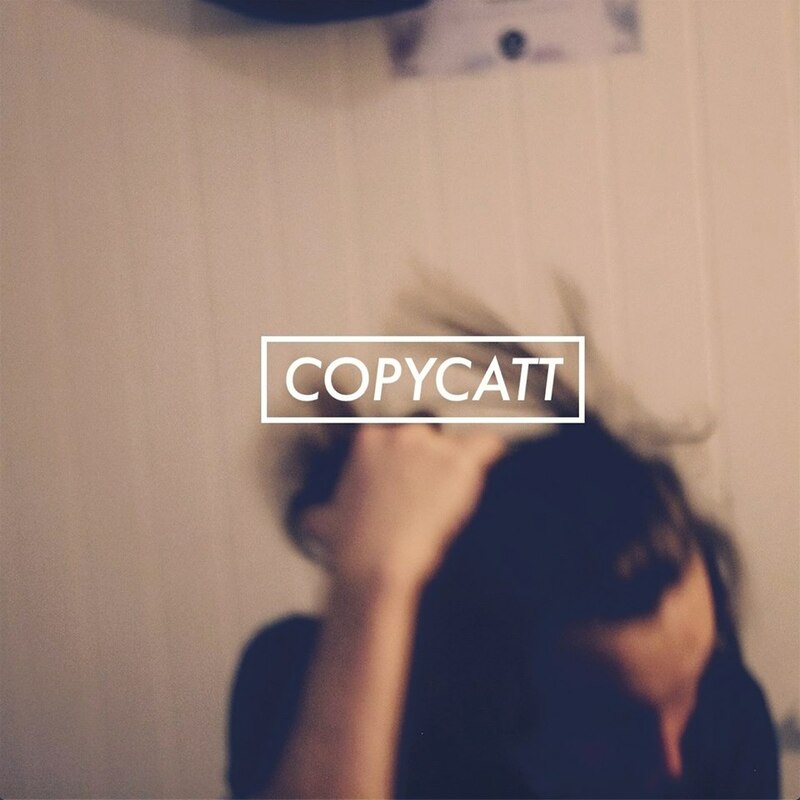 Yet despite his success with big names, COPYCATT chooses to work closely with up and coming labels Upscale, Night Owl Collective and Drastic. With his last release (featuring bars by UK Rapper MC Maksim) topping as most popular track on Inspected compilation album featuring UK dons Skope, Sorrow and Monuman, there’s no telling what COPYCATT’s next release will look like.